Quad biking in the desert: Thrilling good time for the entire family! This past weekend we ventured out of the city to try out some quad driving in the desert. There are several rental places along the highway on the way to Ras al-Khaimah and also Hatta. We tried out two spots! Our first adventure was on the Dubai-Hatta Rd (44) near the Oman border. There were two rental places along the highway, one on each side. Each rental company provided both quads and dune buggies. The terrain was pure dunes, nice soft sand, large hills; a bit of a challenge for quad beginners but ideal for dune buggies. The spot we chose had a small flat track surrounded by tires for children. They had small 50cc ATVs and helmets were obligatory. Our children were the only two on the track and they had the time of their lives. The following day, we ventured out to Desert Sports (050 861 1228) in Ras al-Kaimah which is located on Emirates Road between the exit to Dreamland / Barracuda and Sharjah. The terrain there was much more rugged with firmer ground, a few sandy soft patches and many bushes. This was an ideal location for quad beginners such as us, as we didn’t have to worry about getting stuck in the sand as much. A one hour rental cost Dhs 350. Quads are exciting and fun but can also be very dangerous, so be very cautious when you head into the desert. 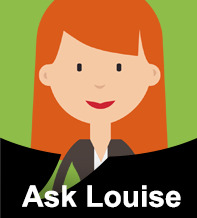 Overconfidence can cause many unnecessary mistakes and injuries. If the idea of riding quads scares you, you’ll most likely feel safer in a dune buggy. They vary in sizes going from two-seaters to seven-seaters. In a dune buggy you have an over the shoulder harness and top metal tube frame making tumbles much safer than quads. 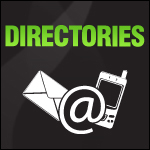 For those looking to do something a little more organized, there are tour agencies offering quad desert safaris and dune buggy safaris. 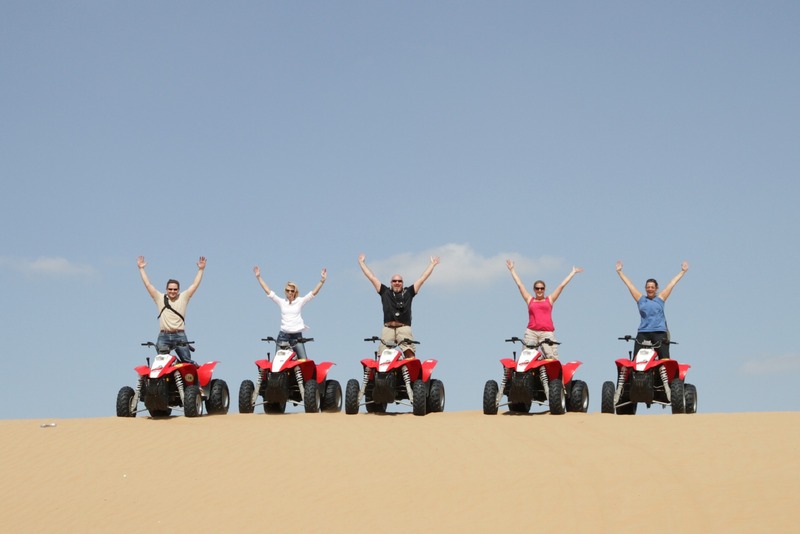 Arabia Horizon Tours and Dubai Desert Safari offer quad bike tours with 350cc ATVs as well as dune buggy safaris. Drivers must be at least 15 years old. 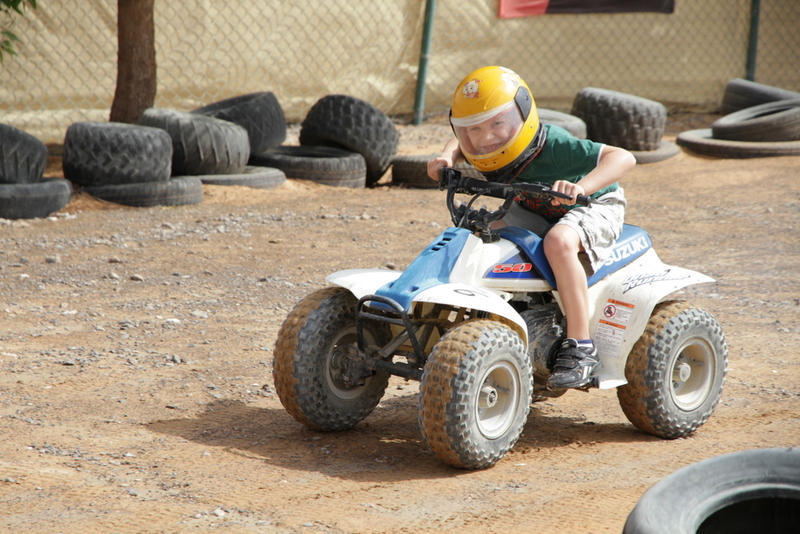 Children under 15 years old can only be passengers in the dune-buggy safaris. 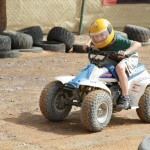 Desert Rangers offers a variety of dune buggy safaris. For the motorsports enthusiasts who wish to have their children learn the sport and/or compete there is the DMX Junior Club that holds specialized junior training on their junior track and organized competitions. The club has mandatory riding safety gear insuring that children aren’t injured.